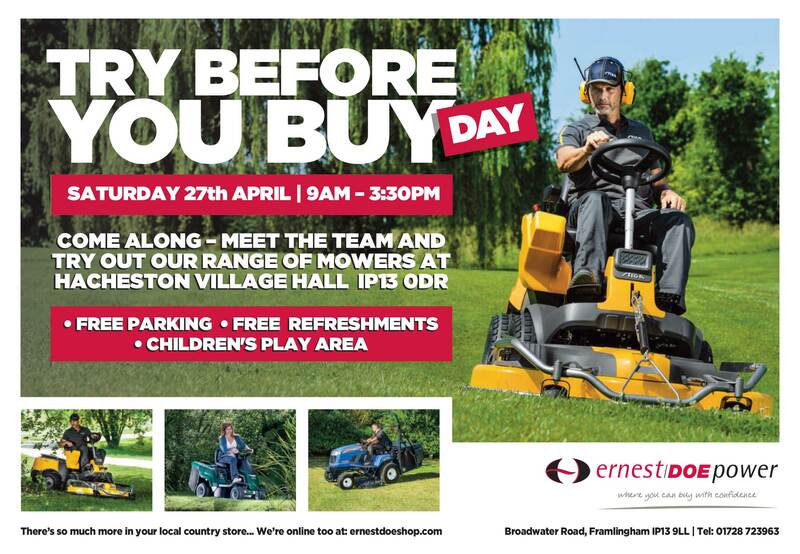 We are delighted to let you know that Ernest Doe Power Framlingham are hosting a Try Before you Buy day on Saturday 27th April 2019. 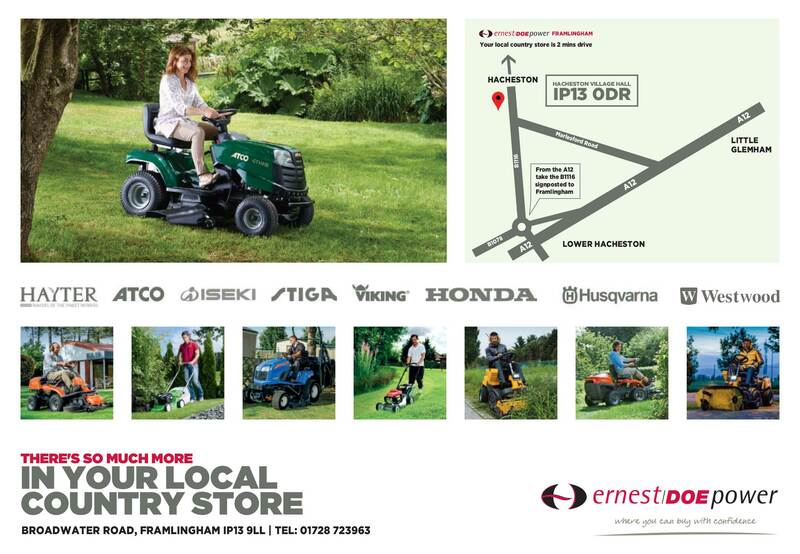 Come along to meet our team and to try out a range of mowers from top brands including Hayter, ATCO, Iseki, Stiga, Viking, Honda, Husqvarna and Westwood. The event is being held between 9-3:30pm at Hacheston Village Hall, IP13 0DR. 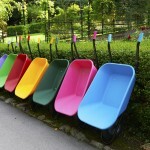 It is free to enter and there is free parking, free refreshments and a children’s play area.